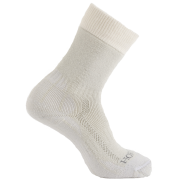 An accessory which is often overlooked by cricketers, cricket socks have the capability to enhance comfort whilst keeping the foot protected. 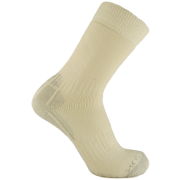 Whether you need a sock to provide cushioning for your feet due to the repeated impact from the demands of your role, or you need a sock to stop your feet from sliding in your shoe. Irrespective of your playing style and role, All Rounder have a sock for you. 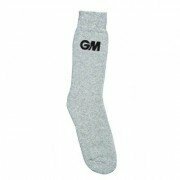 At All Rounder Cricket we have a range of socks from a combination of the world’s leading brands such as Horizon and Gunn and Moore to new, innovative brands such as Falke.